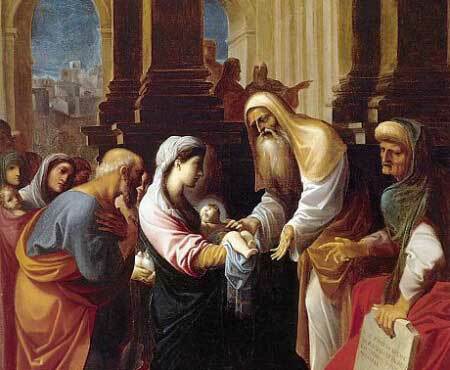 February 2nd, the Feast of the Presentation of the Lord, a feast traditionally called, “Candlemas Day”. It was 40 short days ago that we celebrated the gift of Christ’s birth, Christmas day. A day that should serve as a reminder of God’s great Love for us, that He would give His very self in His Son to us. However, during these past 40 days have we fully reflected and thanked God for that gift? Have we thanked him for the gift of our own life? Of the lives of those around us? Of the lives that have gone before us but touched ours in so many ways? Notice the first sentence, a reminder that the Son belongs to the Lord. And Mary and Joseph freely give him back to the Lord and in doing so to the Church also. And in giving to the Church, thereby to “Simeon and Anna, all Israel [whom] awaits its encounter with the Savior”. Are we merely awaiting the encounter? Or, are our eyes as wide open as Simeon and Anna’s? Are we straining and looking for that “light” that has entered the world and longs to enter our lives? Knowing the scriptures, Simeon and Anna had placed themselves in the gateway, the Temple, through which the Christ child must enter. Simeon, seeing the fulfillment of the Lord’s promise and filled with the Spirit gives thanks to God and blesses us with his Canticle. 29 Ruler of all, now dost thou let thy servant go in peace, according to thy word; 30 for my own eyes have seen that saving power of thine 31 which thou hast prepared in the sight of all nations. 32 This is the light which shall give revelation to the Gentiles, this is the glory of thy people Israel. 34 when Simeon blessed them, and said to his mother Mary, Behold, this child is destined to bring about the fall of many and the rise of many in Israel; to be a sign which men will refuse to acknowledge; 35 and so the thoughts of many hearts shall be made manifest; as for thy own soul, it shall have a sword to pierce it. “A sign which men will refuse to acknowledge”, and as stated in the catechism above “a sign that is spoken against”. More commonly and simply stated a contradiction – one that creates conflict in the hearts of men. Conflict because inundated with the Light of Christ man must choose between his own worldly desires and the self-denying desires of Christ. And it is at this summit of contradiction that we finally arrive. 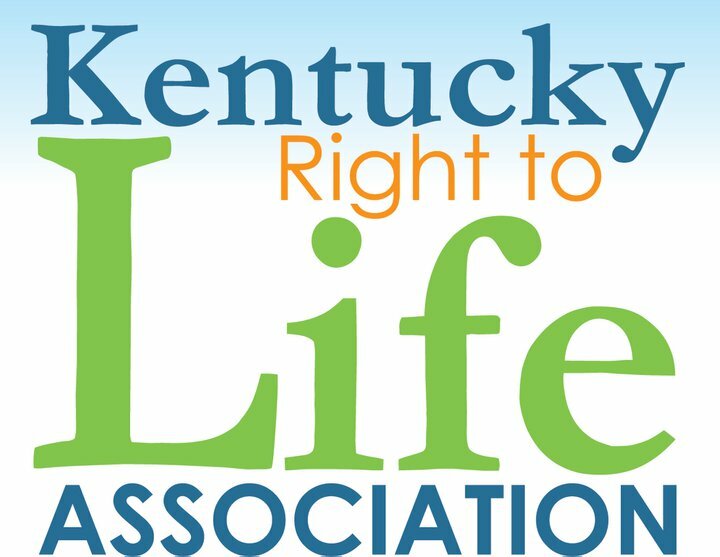 The unborn like Christ require us to put our own desires aside. Like the Christ child, the unborn have become, more so now than ever, a sign of contradiction to the hearts of men. So seek to set your heart free of the conflict that is within you, and give yourself completely to Him. Because He, has already given Himself completely to you. Join us for Mass February 9th at 7am at the Cathedral of the Assumption. Our celebrant for Mass will be Fr. Gary Padgett- St. Brigid and St. James Parishes.